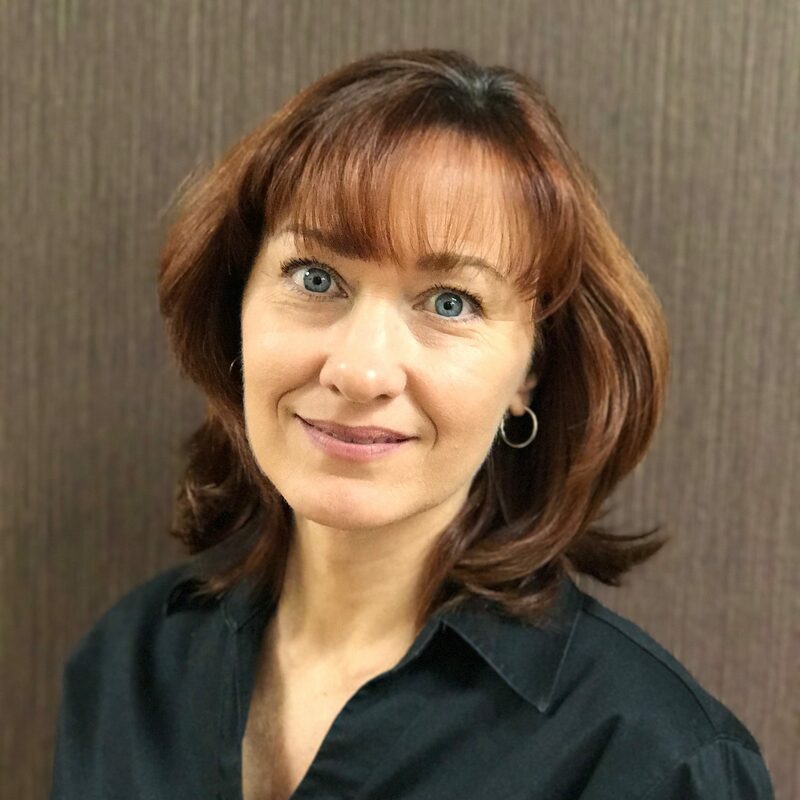 Chris has been working as a dental office manager for over 20 years and she is very knowledgeable in the field of dentistry. She will greet you upon your arrival and help you with any dental related questions. Our Family Dental practice has been part of the Los Alamitos Community for over 20 years. We aim to provide the best service and care in everything we do. Your satisfaction is important to us.